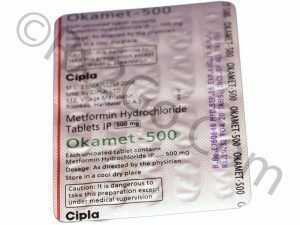 Metformin and Pioglitazone (Actoplus Met) is a combination of two oral diabetes medicines that help control blood sugar levels. 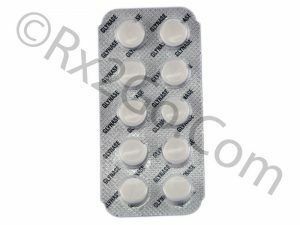 Metformin and Pioglitazone may also be used for other purposes not listed in this medication guide. 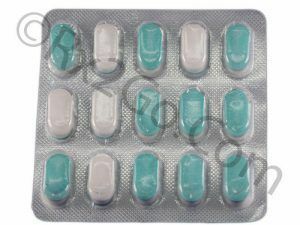 You can buy Metformin and Pioglitazone here at Rx 2 Go Pharmacy without any hassles. 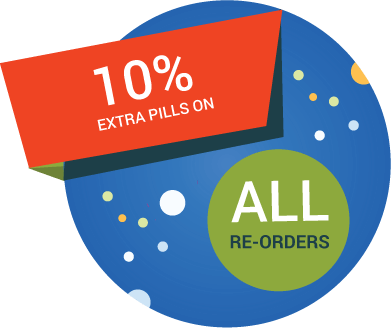 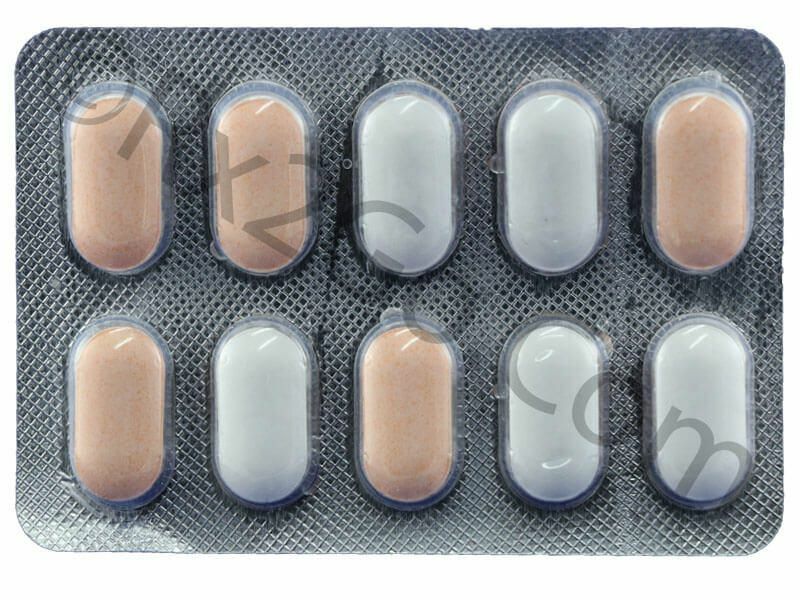 Manufacturer: Sun pharma Brand Name: Actoplus Met, Pioglit-MF Average Delivery Time: 10 to 14 days express shipping - or 3 to 4 weeks for regular shipping.